Use Pancomp Secure – guard tour monitoring software for guard tracking (GPS and NFC) and security guard management. Security patrol tracking has never been so easy and efficient. Verify in real time that guard services are provided and produced, and ensure that the staff is safe. With Pancomp Secure you are able to monitor the guard and patrol tours in real time. You know where your guards are, ensuring they stay safe and tours are completed as agreed with the customers ordering your guard services. Pancomp Secure enables alarms to be sent if checkpoints are missed. 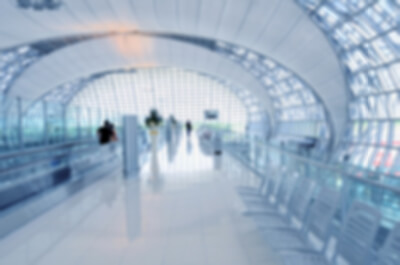 Onsite reporting of incidents is made easy, there is no need to wait until guards are back in the office after their rounds to get reports of deviations to your clients – guards can generate visual reports whilst on tour. 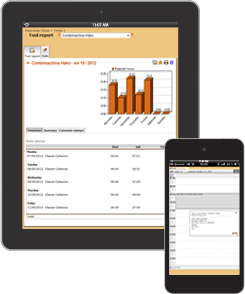 Real time reports as Guard Tour verification: The reports are available at any time on your own computer. No need to pick up devices to download information. Security centre always knows when the guard is at the checkpoint and can react to any incidents as required. Guard tours are verified and promised service levels are met – ensure your place ahead of the competition! Dead man’s switch provides safety and reliability: Pancomp Secure’s automatic, wit wireless dead man’s switch an automatic alarm is sent if there is no activity within a defined period of time – this increases guard safety and reduces claims for compensation by customers. 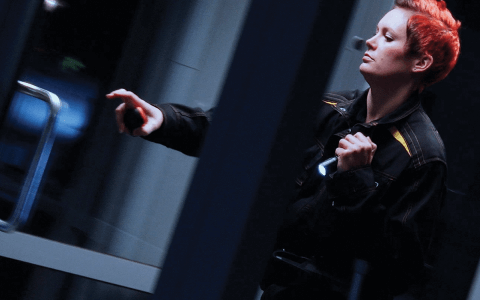 Pancomp Secure is a Real Time Guard Monitoring Solution to improve the quality and operational efficiency of service companies which offer manned guarding services. 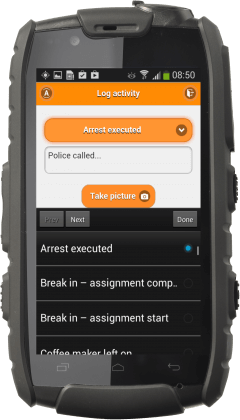 Pancomp Secure handsets and mobile apps, or even both in the same system, are easy to use tools for security personnel that will not get in the way of activities. All checkpoints are scanned, real time reporting enables tracking of the guard tour progress and guards are safe due to the automatic alarms sent to security centre should anything deviate from normal procedures. There is no need to manually empty the devices to process guard tour information, reporting of incidents can easily be done from the field reducing the need for paperwork after guard tours. Reporting of different activities, i.e. broken window, arrest made etc is quick and simple. Pancomp is a no hassle system for guards who want to concentrate on guarding without excessive manual reporting or needing to prove the tours have been completed as agreed. Pancomp does it all for you! PANCOMP Secure guarantees quality guarding – online and reliably. Pancomp Secure enables the service provider to give access for the orderer, so that the client is able to see in real time that guard services are being provided as agreed and to the service level they are paying for. The quality and operational efficiency is improved and instantly visible. The system helps you to receive up to date information about the site security, progress of work, schedule, and billing basis. All of this from the comfort of your own computer, no need for site visits to see guards are visiting the sites they should be. 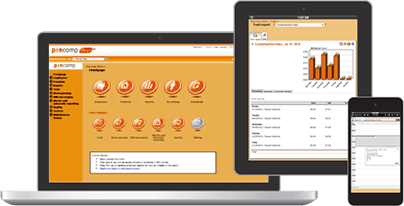 Pancomp Secure is a modern and unique solution for managing your premises and increasing your safety. We provide improved quality through transparency! Interested? Request a proposal and we’ll be in touch!